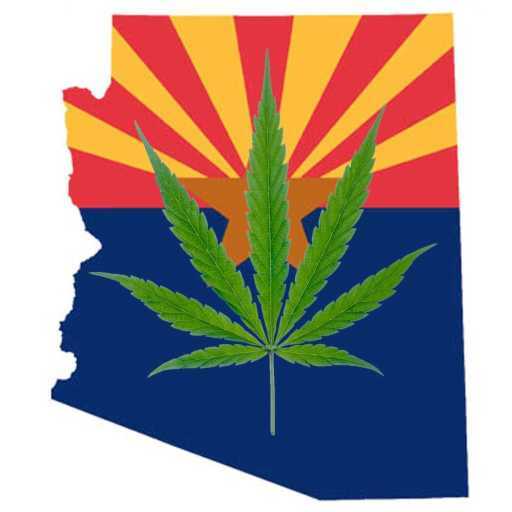 Cannabis management contracts available in Arizona. Willing to lease license to operators for $20K-$30K per month to manufacture/extract. Willing to lease license to operators for $50K per month to cultivate and manufacture. Willing to lease license to operators for $20K-$30K per month to manufacture/extract. Willing to lease license to operators for $50K per month to cultivate and manufacture.